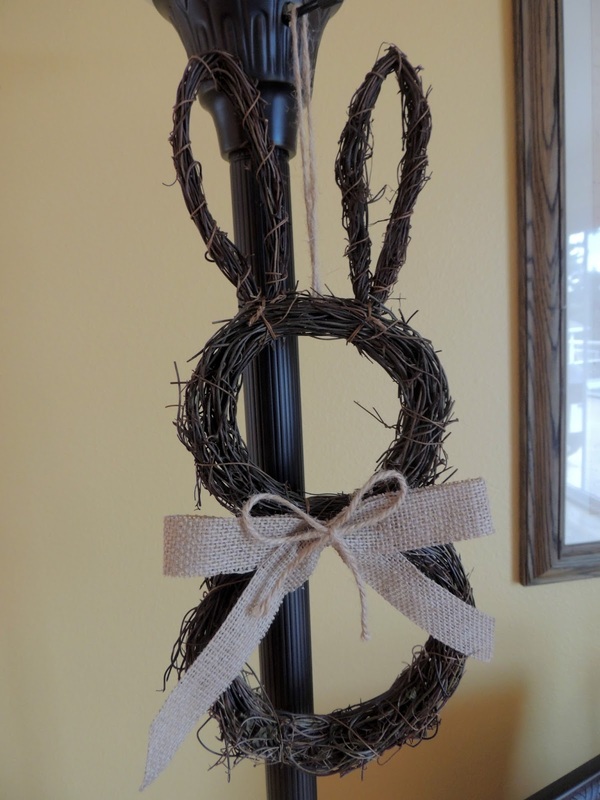 Hippity Hoppity, Easter's On It's Way! 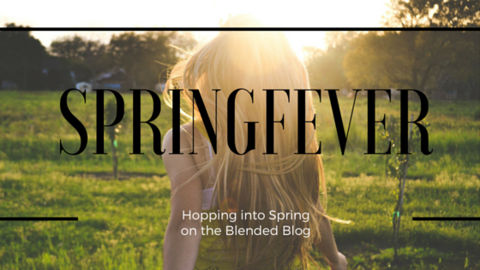 Happy Monday, happy spring, and welcome to the Easter edition of Spring Fever! It's hard to believe that Easter is only a week away. Have you dyed your eggs and filled your Easter baskets? I love everything that Easter represents, but I must admit that I have very few decorations to commemorate this season. 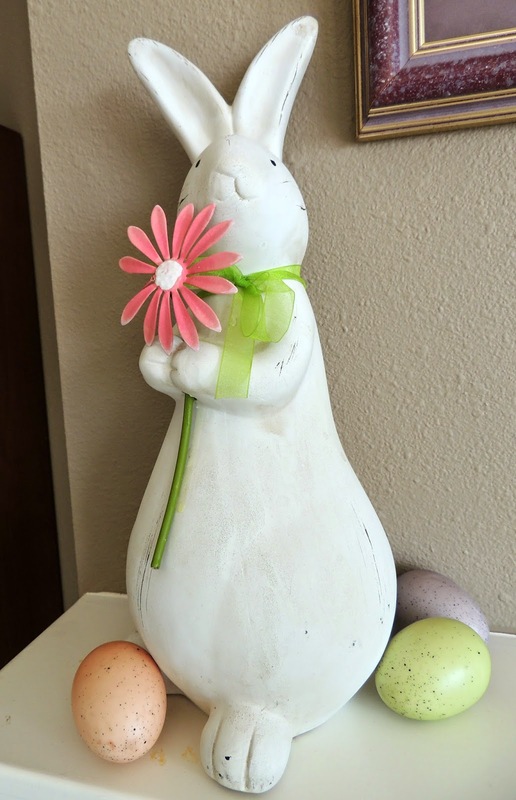 Last year I picked up this little bunny at Pier One. His big brother had to come home too. This little sign came from Wal-Mart. I was surprised to find some really cute decorations there again this year. 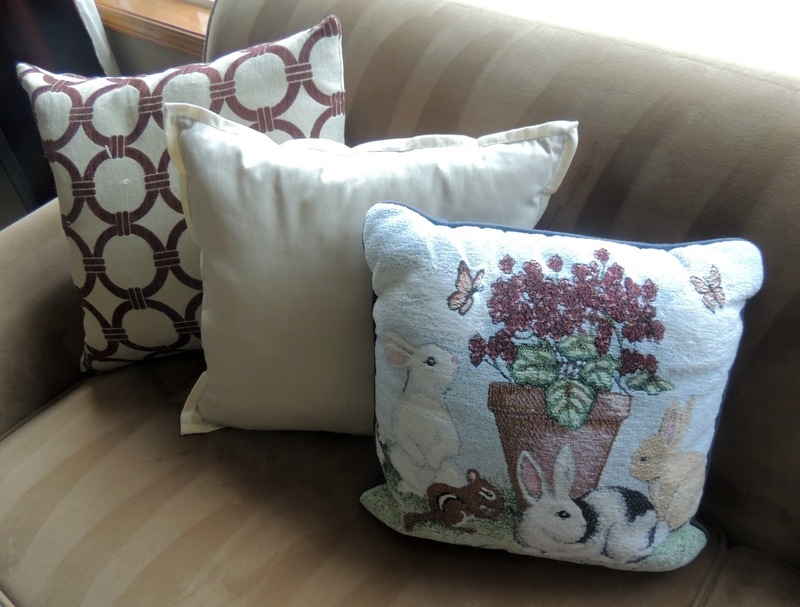 I love to find holiday pillows, and this one with bunnies is perfect for the season. I tried hanging this guy on the front door, but he looked a little lost. 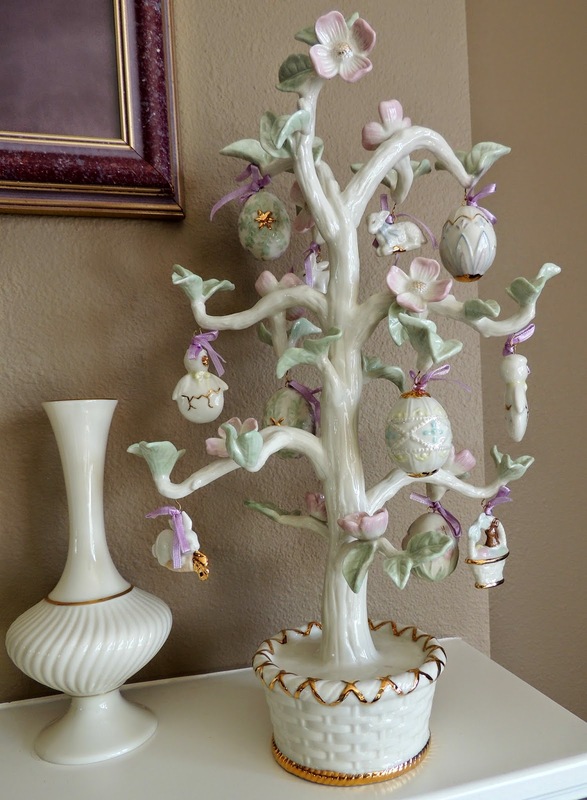 And my very favorite, the Lenox Easter Tree. One of the things I really miss as the boys have gotten older is coloring Easter eggs. As I've read through blogs the last few weeks, I've seen many different egg coloring techniques, and I've decided to do some of my own to share at Easter brunch. Any suggestions for me? 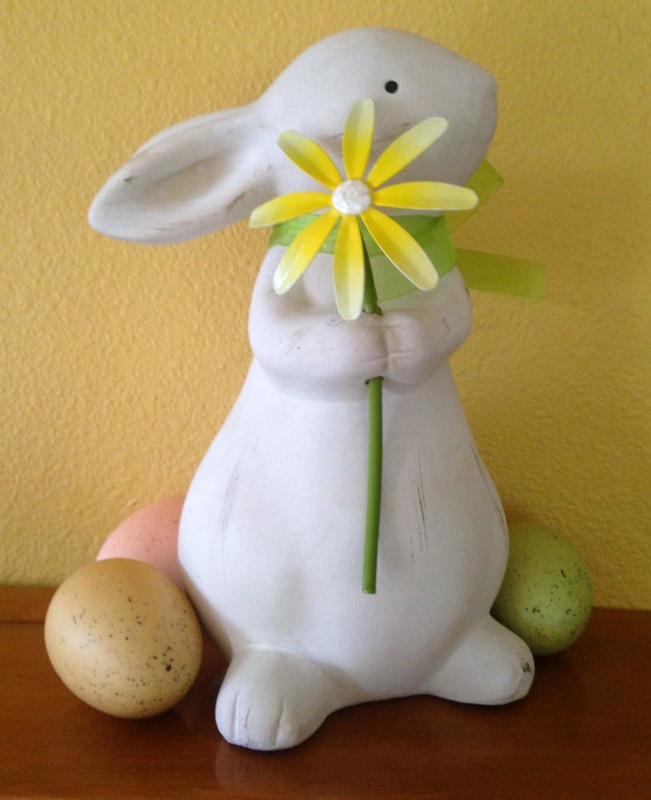 Hope you have a wonderful Easter. Maybe the bunny will leave a special treat for you too! 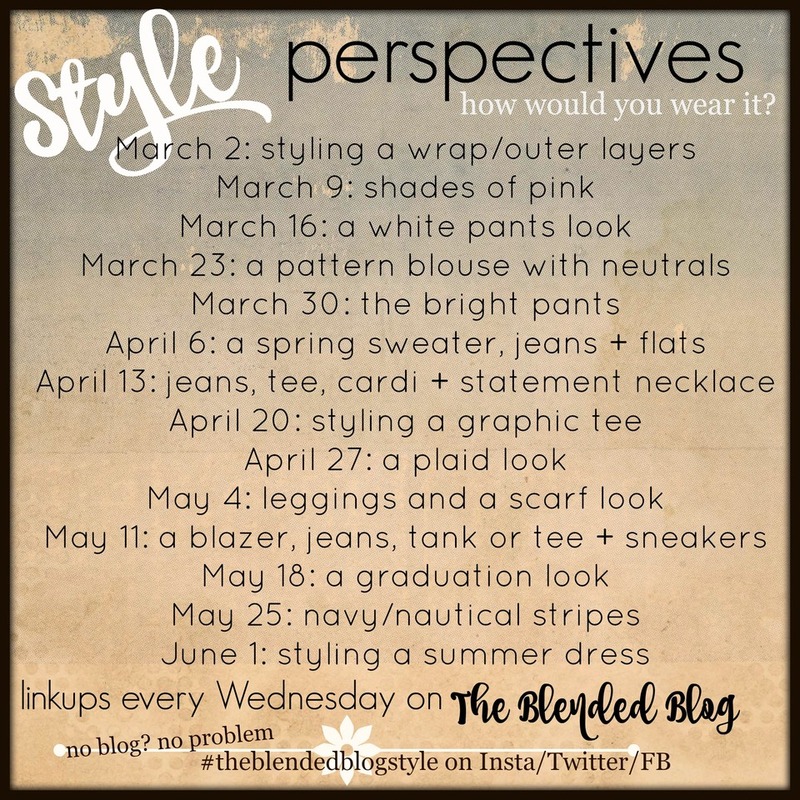 Be sure to come back on Wednesday for Style Perspectives. This week we're featuring Abbie, styling a pattern blouse with neutrals. We hope you'll join us! 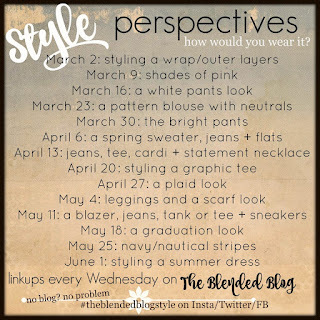 Lana is a regular contributor to The Blended Blog. 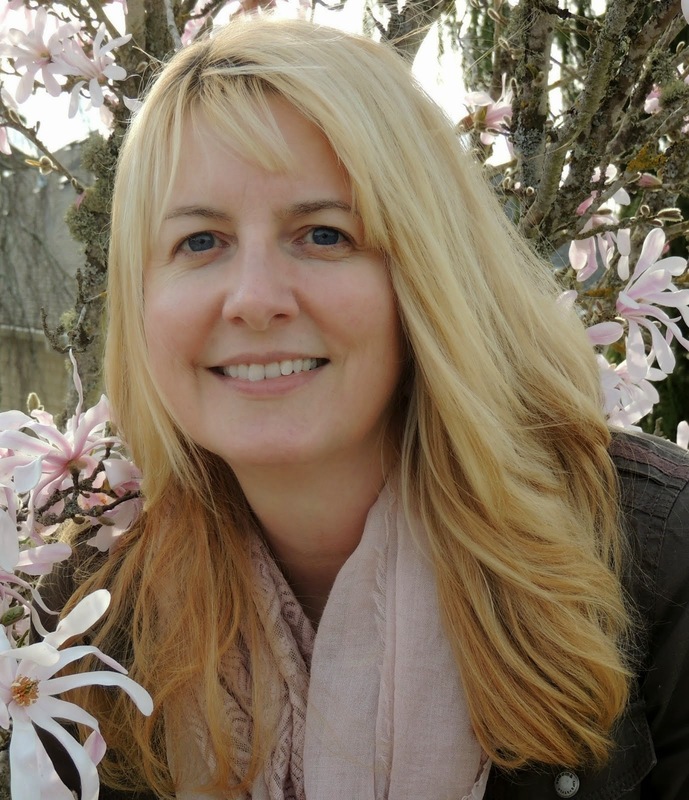 These days you can find her working in her hardware business, trying to keep up with her two boys and crazy husband, and blogging at Two Teens And Their Mama. Spring Fever: How Does Your Garden Grow? The good, the bad and the beautiful. The changing of the hair. Spring Fever: The Cocktails Edition!! Food Goals 8: What's the Beef?? 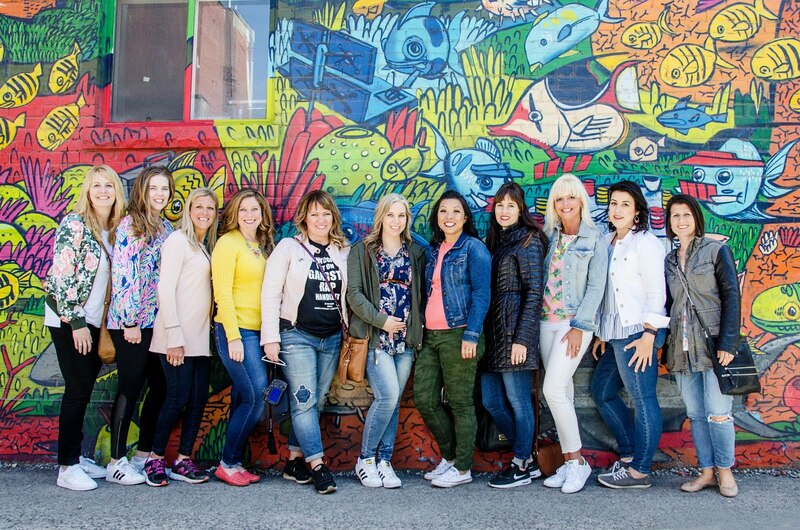 Style Perspectives: How Would You Wear It?